Thanks for posting these lessons. I've been drawing for ages, but never realised how important these foundations are... i've been practicing construction of the head for only a few hours, and the difference is huge already. This has really opened up a new world for me! Cheers from Perth, West Aus! Thanks for all these amazing lessons. I just started following the first lesson about the head construction, and am planning on working through them all. If you get some free time, take a look at my blog. Hey John, not sure where the best place to post this is. 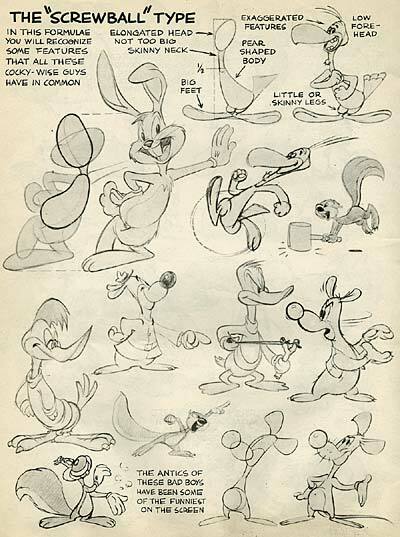 I've done a handful of studies out of Preston Blair's book. I'd love to get some crits from you and/or any readers around here. Thanks! I can't wait to share these with my aspiring animator friend! She'll eat these lessons up! What a great blog! I'm going to find this very helpful! Thanks for great tips. From AnimationResources.org, there´slink from "Lesson 6, Advanced Head Construction". Link doesn´t work, is that removed from here? Man, this is like internet gold! Why are people not shouting about these from the rooftops!!? ?